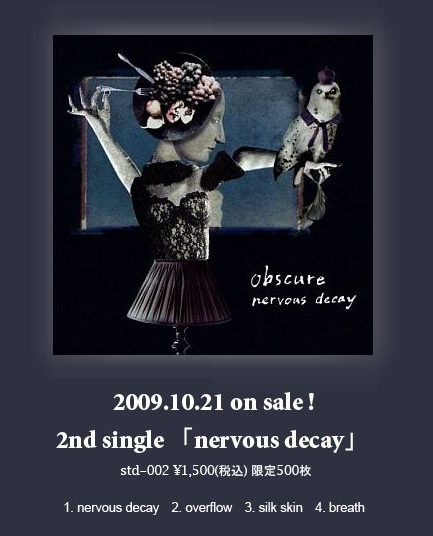 The successor of "the all of finale" is called : "Nevous Decay"
As you can see, he will coming very soon : "2009.10.21"! :D BE FAST! Only "500" pressed! it's amazing..how much time has passed since their first single XD but yes, it's good news!